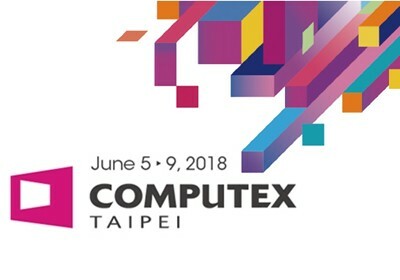 We had a great success at Computex 2018, looking forward to the next year! 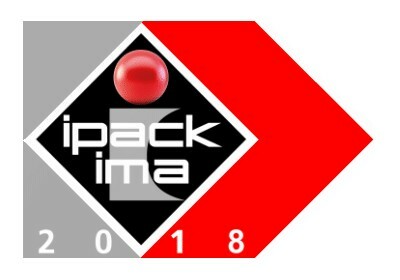 WINCODE has be presented at IRAN SHOP 2018 in Tehran! 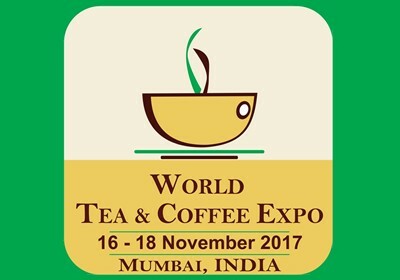 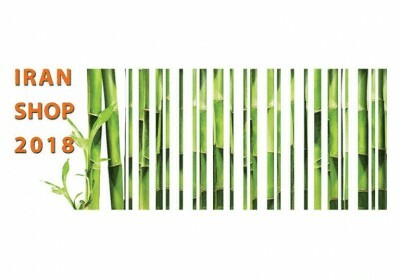 Our branch office WincodeIndia had a great success last week at World Tea & Coffee Expo in Mumbai! 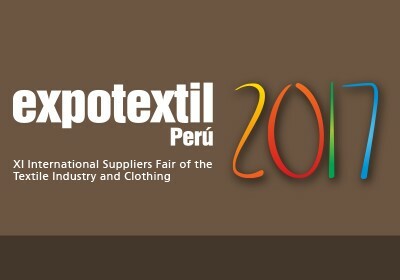 WINCODE has be presented at Expotextil 2017 last month in Peru!